It’s mostly common knowledge now that once you find a Sydney home you’re thinking of buying, the next step is to get a building and pest inspection. But what happens next? 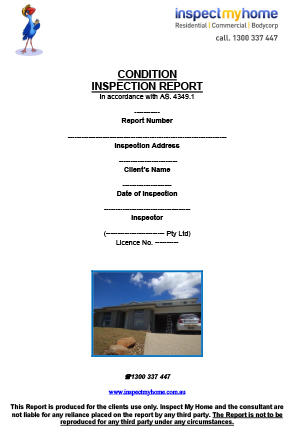 Building reports let you know the condition the building is in, along with any considerations the inspector feels are important. They are never a yes or no, buy or don’t answer. What we’ve put together below are some considerations and questions you should ask yourself once you’re received your pre-purchase building report, before you decide to buy. Does the property still suit your needs? Whether you were considering renovations that aren’t possible, or you just weren’t sure what the report would reveal, even if the property is sound the report can sometimes preclude your initial intentions. Is it still appealing now you know more about it? Are you prepared to follow any recommendations for further investigation? On occasion, an inspector may come across something that will need further investigation on your part. This will often be a matter of finding out when or how a renovation or repair job was done, or what pest treatments have been done on the property. These are areas we feel you need more information to make a sound decision. Are you willing to repair or renovate? 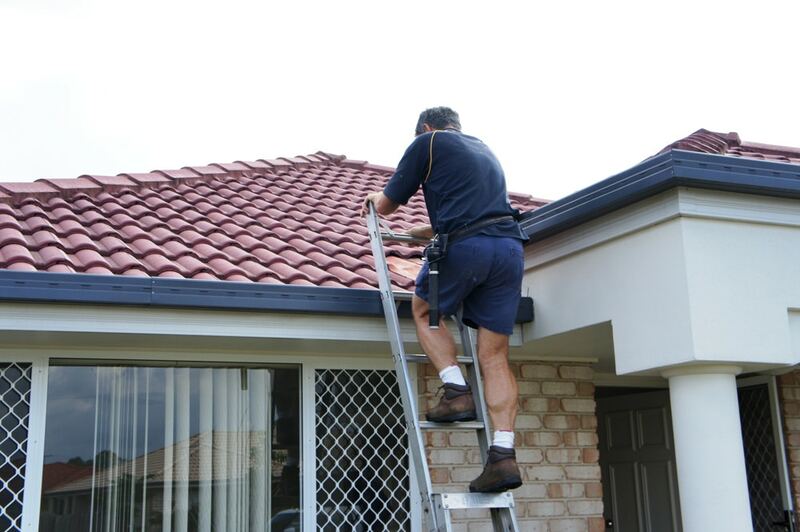 Often, particularly with older homes in Sydney, there will be some repair work needed to get the home to a good standard. This doesn’t necessarily mean it’s a bad property investment, but you need to consider whether you’ll be able to afford the work after purchasing the home, and if you have the time and patience to go through with it. Should you adjust your offer? If you’ve made an offer on the home, pending a building inspection, and the report finds areas where work is needed, you can adjust your offer based on these costs. There’s no point paying the market standard for a three-bedroom home if it’s going to cost thousands of dollars just to get one of those bedrooms liveable again. Can you live there in its present condition? This should be pretty obvious, but if the home needs considerable repairs will it still be able to house you? Can you afford to live somewhere else while repairs are done, or could you move in to part of the house and renovate in sections, will you need to put your things in storage, etc. Are you better off looking at another property? Consider your budget, the average market price of homes in the area, and what it is you’re looking for. Will another property in your price range be in better condition? Are you likely to find something better if you wait? Is there too much competition on the market for you to let this go? These are the main things you should be considering when looking at your building report. Everyone’s needs are different so you will need to look at the building report and assess how the home suits you based on this new insight. If you would like a building and pest inspection performed on a home in Sydney, contact us on 1300 337 447 or simply book online today.